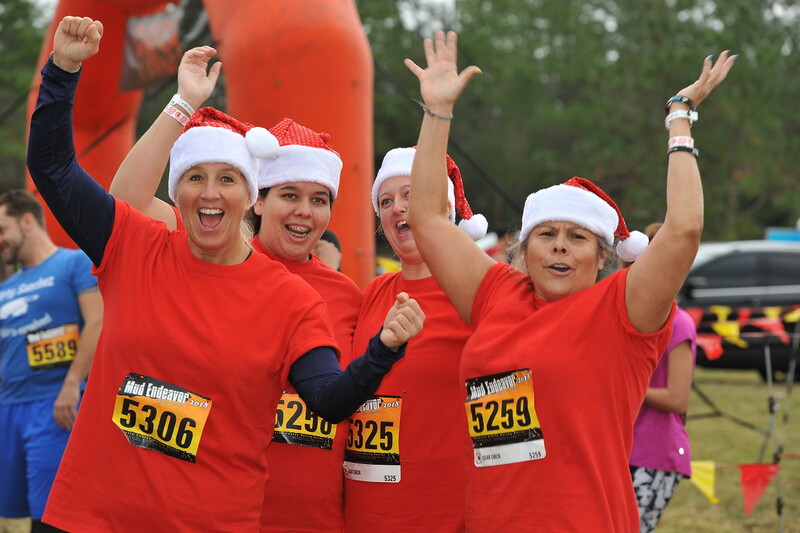 Join us for Mud Endeavor's Muddy Santa Run at our favorite location! 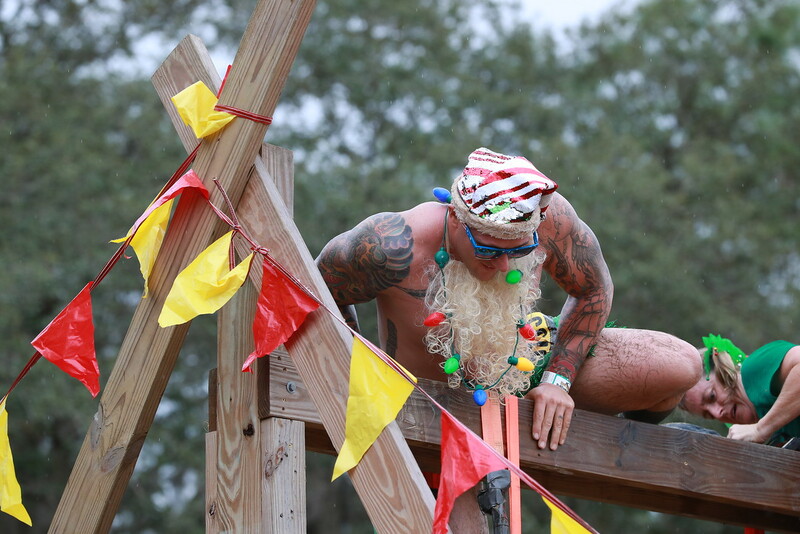 Come play in the mud, slide down the 100 foot water slides and climb some obstacles, all while wearing your favorite Santa suit and/or hat. Bring an unwrapped toy for Thomas Promise and receive a free lunch. Because this property is an old dirt mine, the spectator viewing area is second to none with more than 75% of the course totally visible. 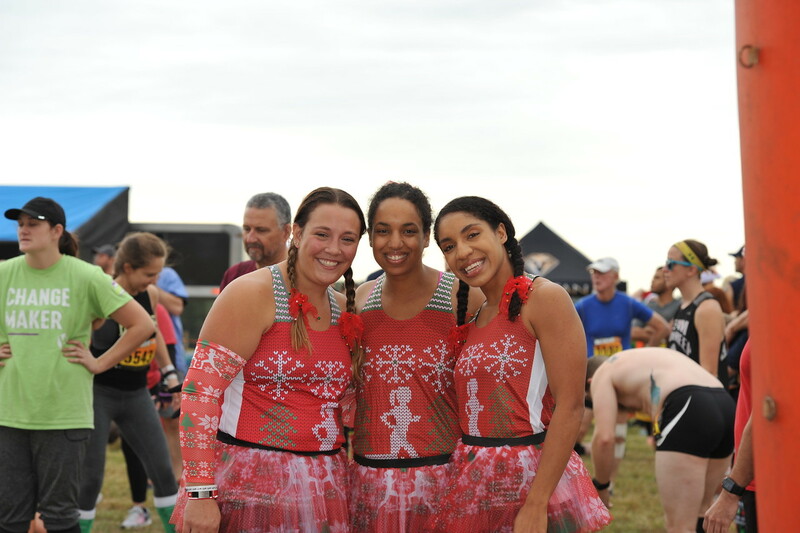 So bring your friends and family to cheer on their favorite runner (that would be you). 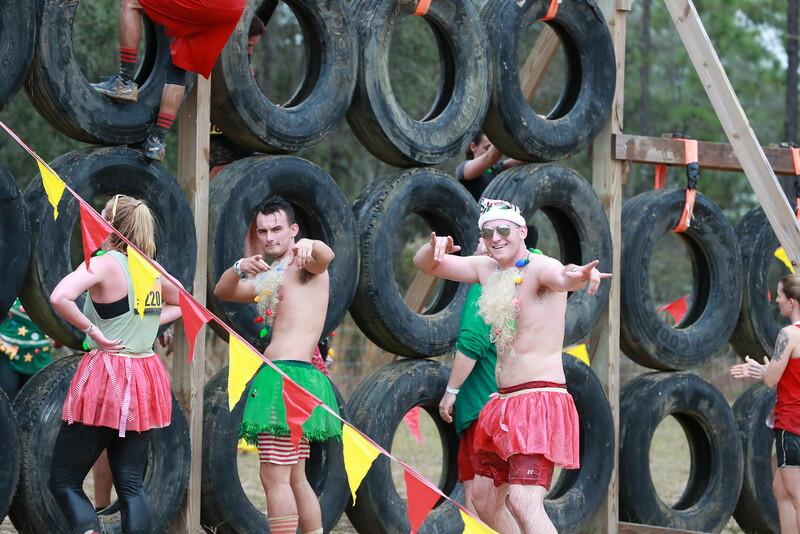 As always, this Mud Endeavor event promises to be everything you have come to expect from us and more. 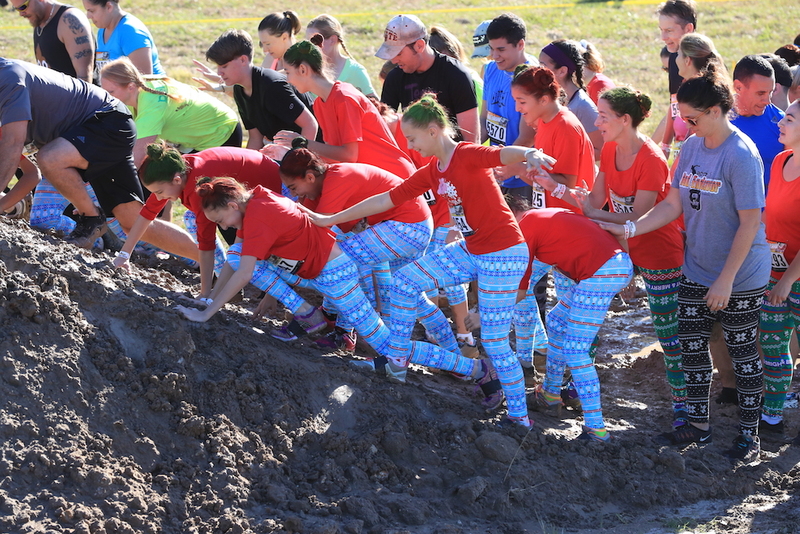 Mud Endeavor in 2019… Are You Ready?